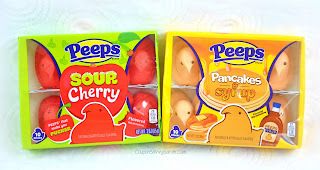 We love the Holidays in our house! 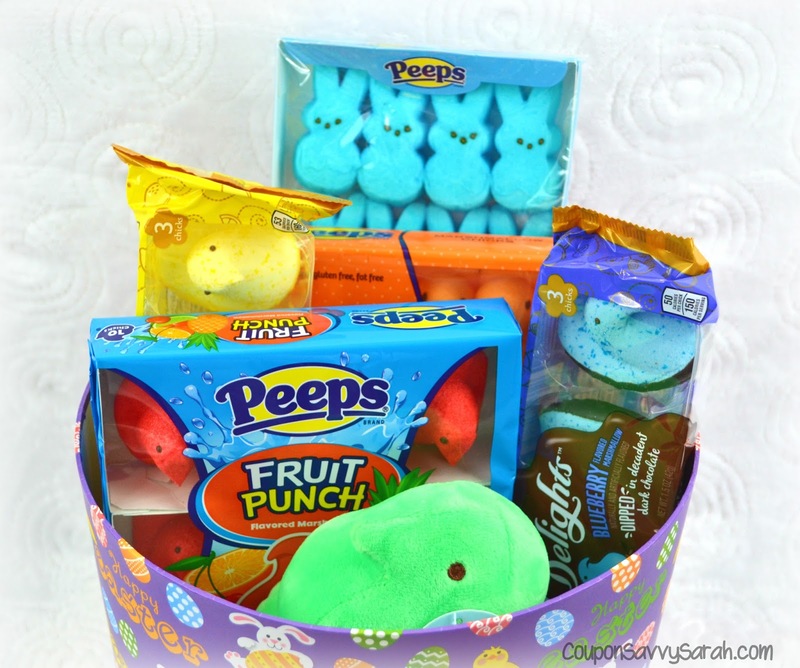 The decorations and homemade treats, plus the family traditions and gatherings! This year, we are stuffing Rose's and her cousins' Easter Baskets with yummy candy treats from PEEPS® and PEEPS & COMPANY®! These marshmallow sweet treats are a tradition in our family that goes back when my siblings and I were younger! 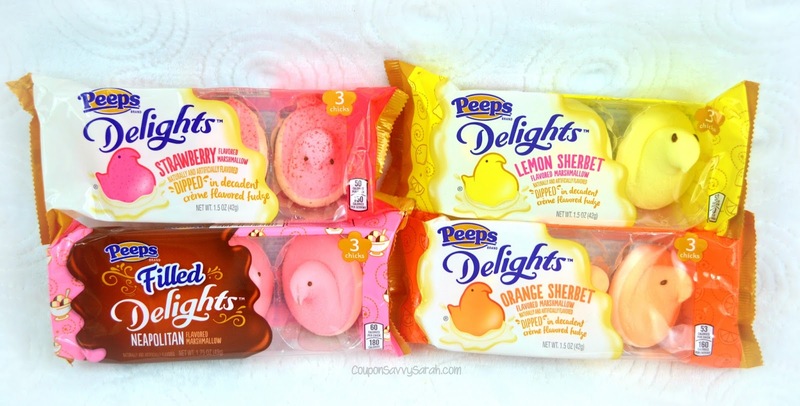 And with PEEPS® offering Sugar-Free options, everyone can enjoy these treats. 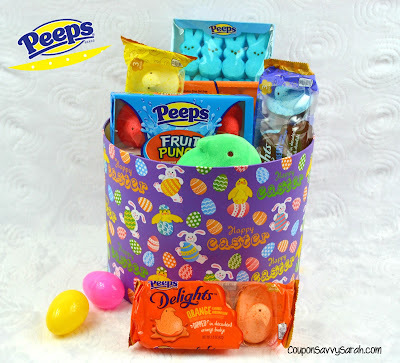 Check out the details below on all the new goodies this year from PEEPS®. 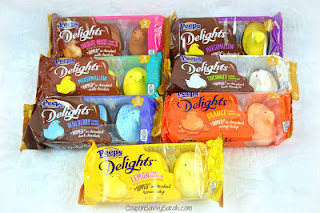 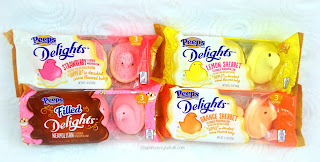 PEEPS® Delights™: These decadent PEEPS® Delights™ varieties are available in a 3 count package at retailers nationwide. 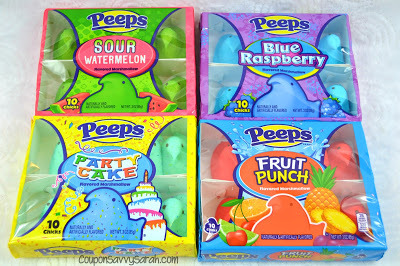 Check out all the different flavors below. 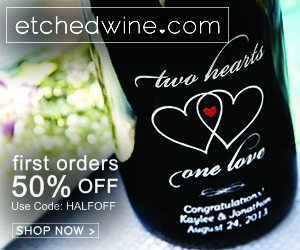 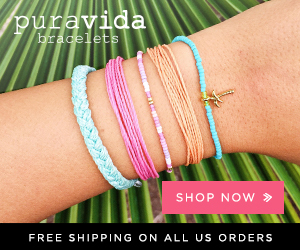 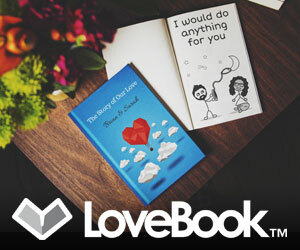 We also wanted to share a discount code especially for you and your readers! 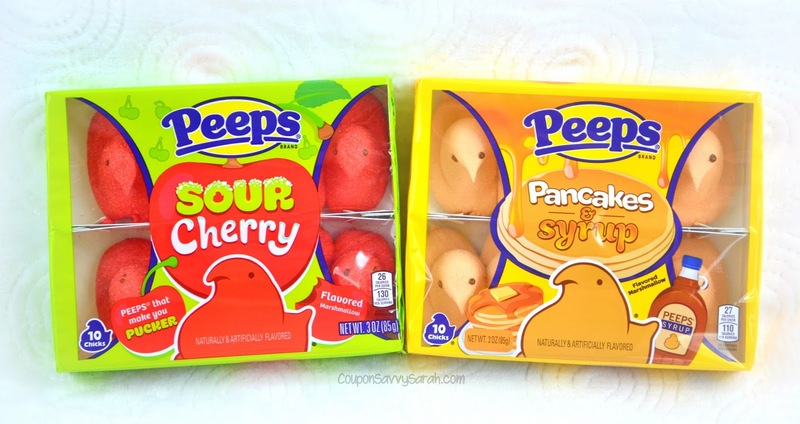 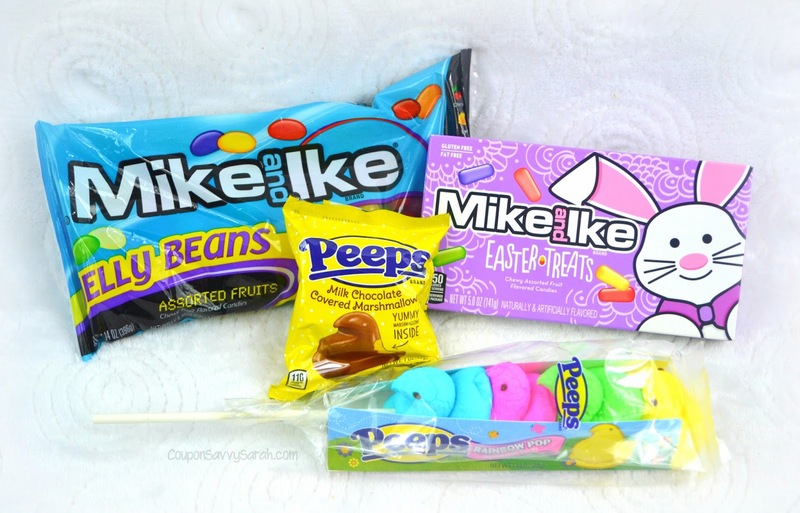 Head over to www.Peepsandcompany.com and enter “EASTER18” for a 20% discount on merchandise – pick up fun gifts like the PEEP-On-A-Perch gift set or our new PEEPS® In Pajamas bedtime story! As I mentioned above, we love making sweet treats using fun PEEPS® products! 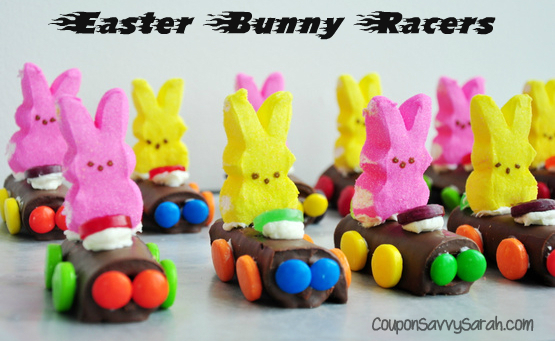 Last year we made some Easter Surprise Cupcakes featuring PEEPS® chicks and this year we made cute Easter Bunny Racers using PEEPS® Bunnies! 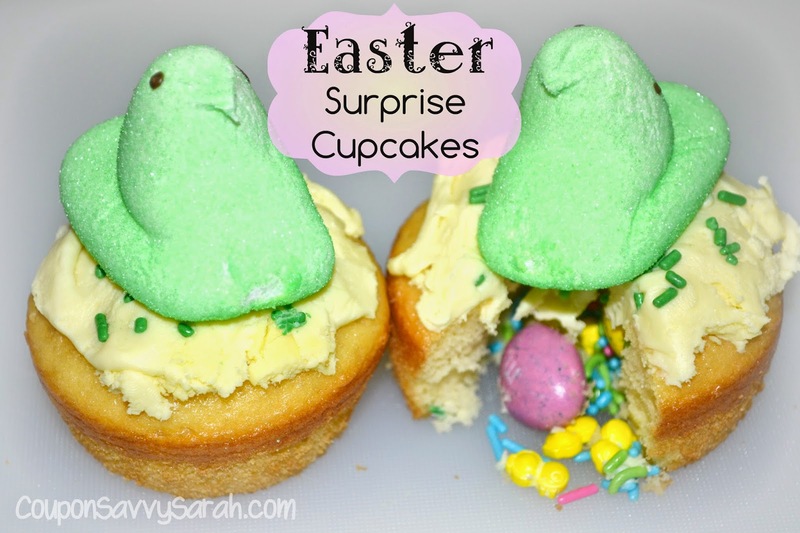 Easter Surprise Cupcakes - Easy Holiday Treat! 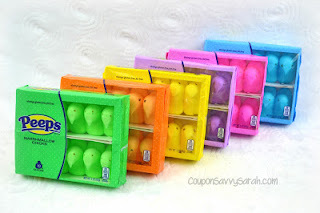 Get Social with PEEPS & COMPANY®! Those cupcakes look adorable (and like something even I could pull off!). 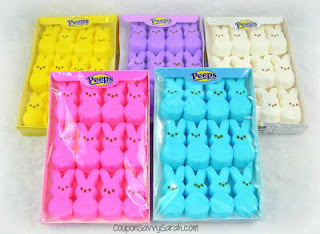 I never knew there were that many varieties of Peeps! !